Being a working parent is extremely common in today’s society, and while you’re working hard to make a living for your family, your child will most likely end up in daycare or preschool. Child care services are a great way for your child to socialize with others and learn new things while you’re at work. However, between work and daycare, you may not have the chance to spend much time with your little one during the week. That’s why, in today’s post, we will look into a few ways that you can maximize the time you get to spend with your little one when you’re both home. If you’re looking for a high-quality childcare and early childhood education facility in the Phoenix area, then look no further than Valley Child Care & Learning Centers. We proudly offer infant care through preschool, and our curriculums are designed to challenge your little one while inspiring them to try new things. Browse our website to learn more about all that we offer, and give us a call to schedule a tour today! As much as you would like to spend your weekends relaxing and enjoying time as a family, that’s not always an option. If you spend 40 hours of your week at work, there’s a good chance that you will need to run more than a few errands once the weekend rolls around. Instead of trudging through the store and trying to get everything you need, why not take your children with you and make it a game? 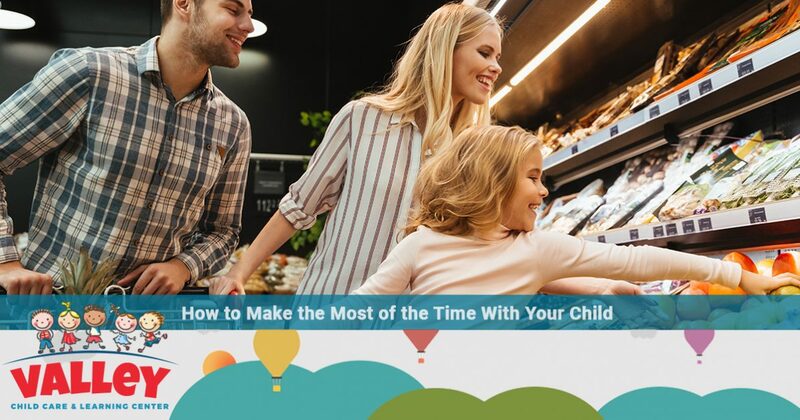 Not only will you get to spend more time with your kids, but it can also make the mundane task of grocery shopping more enjoyable. 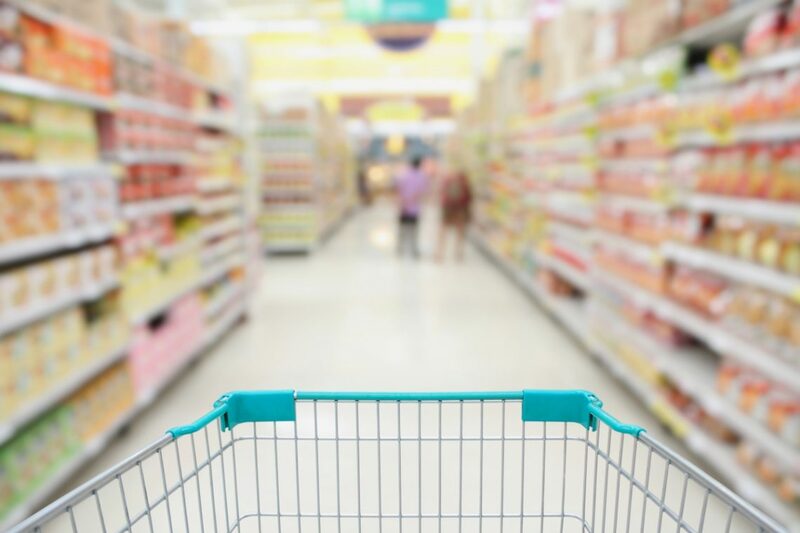 Make it a race to see who can get an item first, or make your weekly trip to the store a special event by stopping for lunch or a treat! Because work takes up so much of your time, it’s common for people to try and jam-pack every minute of their free time. Whether you’re trying to schedule time as a family or get as many errands and projects done as possible, it’s important to keep in mind that you also need time to relax. The best way to schedule your weekend is to plan three to five things that you can spread out between Saturday and Sunday. For example, maybe on Saturday you decide to do your grocery shopping and go to the park, and on Sunday you make it your mission to clean the house. By only scheduling a few things at a time, you will be able to create a balance between spending time with your kiddos, getting things done, and relaxing. 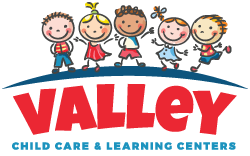 Enroll Your Child At Valley Child Care & Learning Centers! It’s no secret that life as a working parent is difficult, and at Valley Child Care & Learning Center, we strive to make your life a little easier by providing high-quality early childhood education. With 10 locations throughout the Phoenix area, finding child care providers you can trust has never been easier. Browse our website to learn more about our curriculums and policies, and contact the Valley Child Care & Learning Centers nearest you to schedule a tour today!